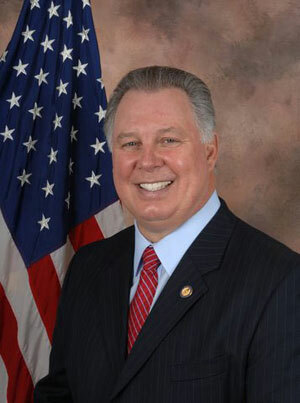 NJ Rep. Albio Sires (D-Dist. 13) is one of 16 members of the U.S. House of Representatives to join its new Latino-Jewish Congressional Caucus. The goal of the caucus, advocated by the American Jewish Committee, is to reinforce growing political ties between the two communities and their representatives in Congress. 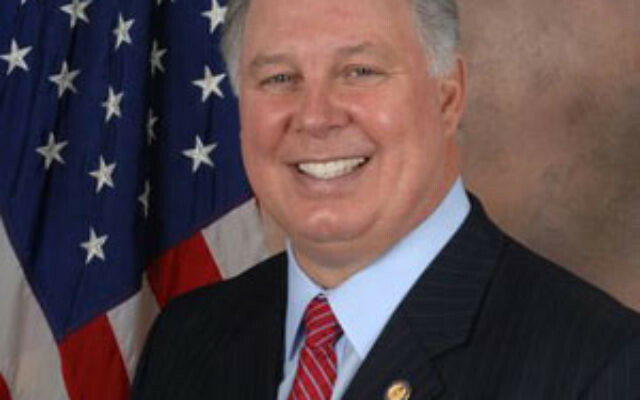 “Congressman Sires joined the Latino-Jewish Caucus so he could engage with other members of Congress, both Democrat and Republican, in discussions of issues that affect both Latino and Jewish communities,” wrote his communications director, Erica Daughtery, in a June 20 e-mail to NJ Jewish News. Although the AJC’s New Jersey Area office did not have direct involvement with the caucus on a state level, “we saw Albio’s name on the list, and that is good,” said Allyson Gall, NJ AJC director. To Gall, the caucus represents a coalition of interests that could eventually result in immigration reforms, as well as shared foreign policy concerns in both Latin America and the Middle East. “It is about Israel and about other nations, wherever we can jointly agree,” she said. Despite partisan discord on those issues, especially immigration reform, the coalition drew lawmakers from both major parties. “We all are very concerned about the Iranian regime and its proxies like Hizbullah and Hamas, and they are increasing their influence lamentably in countries in our own hemisphere,” said Rep. Ileana Ros-Lehtinen (R-Fla.), a caucus cochair and chair of the House Foreign Affairs Committee. “These developments are negative for the U.S., they’re negative for Israel, and they’re negative for freedom-loving people who live in Latin American countries,” she said at the caucus’s opening session. Of concern to another cochair, Rep. Eliot Engel (D-NY), are recent moves by Bolivia, Ecuador, and Chile to recognize an independent Palestinian state and the possibility of its approval by the United Nations General Assembly in September. Wasserman Schultz also chairs the Democratic National Committee.